Here at Linia Wellness Clinic, we offer a full range of general medical services for you and your family. You do not need to register and our appointments are available at very short notice. We offer a wide range of Dermatology and Laser services. Contact us to find out more. "Great experience at the clinic in Harley Street. The Staff were very professional and helpful and the consultant and treatment was excellent. Would highly recommend." Receive £50 off for you and your friend! Lip Lift is suitable no matter what your age us, it is perfect for rectifying unbalanced lips and making them visibly fuller and ample. 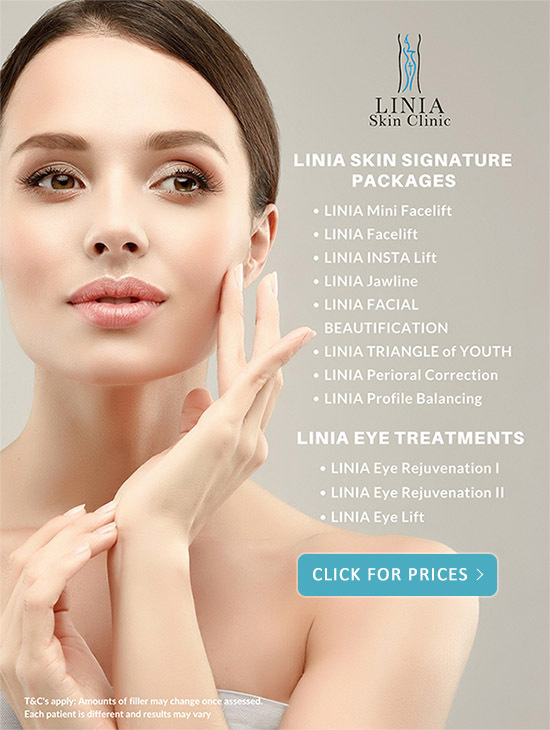 LINIA Skin Clinic provides a full range of Dermatology and Laser services as well as Surgical and Non-surgical Cosmetic procedures. Our outstanding service together with our personalised effective treatment pathways allow us to deliver the best results for patients. The best way to find out more about treatments is to book a consultation with one of our Patient Support Officers.